XCTV Presents the 360/60 video series – OVER Mission Bay Sports Center San Diego California. 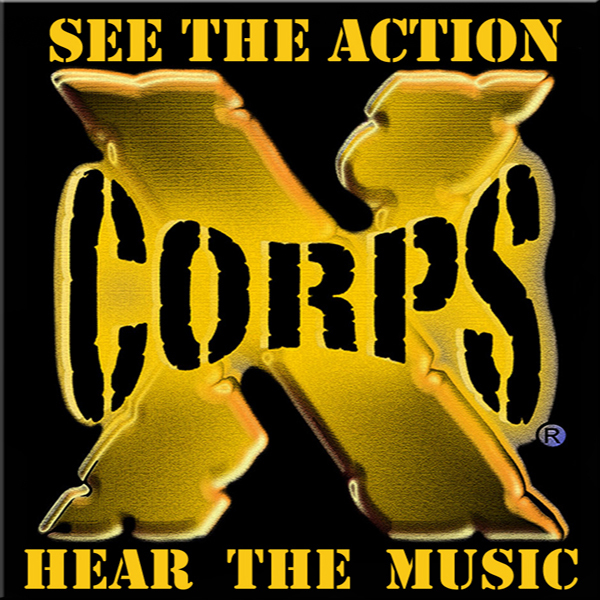 Xcorps Action Sports Music TV presents a NEW VIDEO series called “360/60” – Short films with a 360 degree look at the world featuring new musical artists! This film has the X CAM above Mission Bay Sports Center in Mission Bay Park in San Diego California – the 9th largest waterpark in the US and a gem recreational attraction for San Diego! 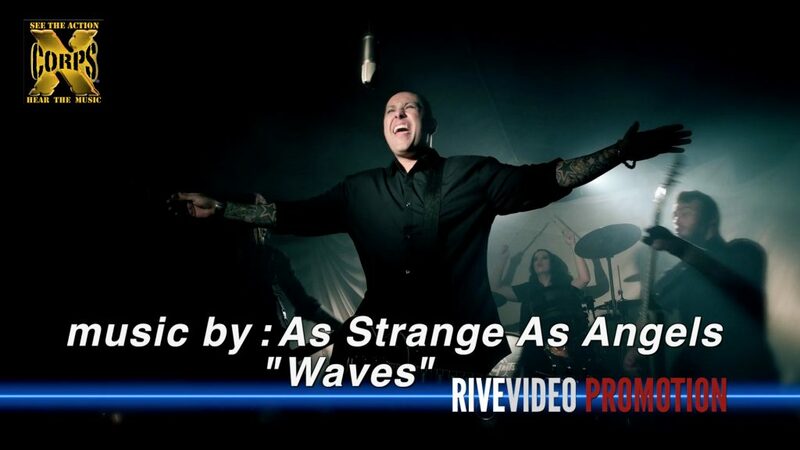 Music by RIVE promoted performer As Strange As Angels and their song “Waves”. Stay Tuned for more 360/60 VIDEO RELEASES from XCTV!